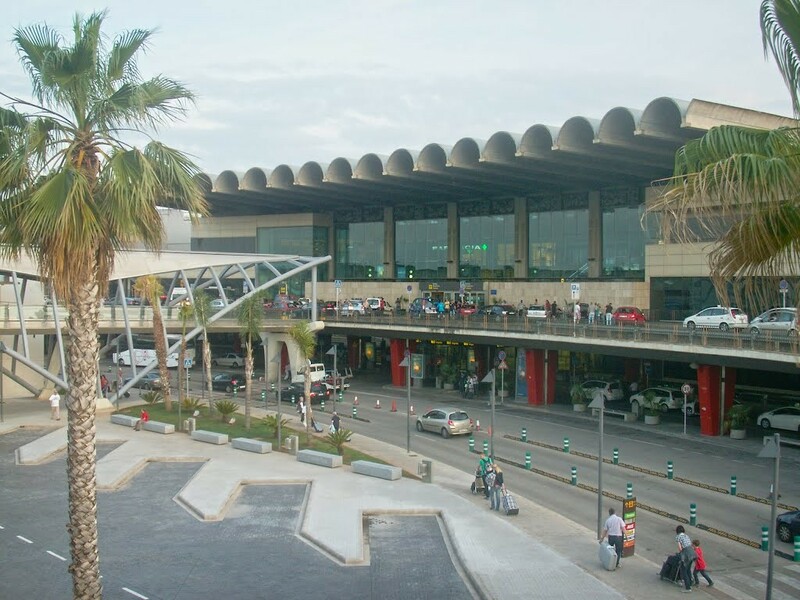 The airport of Valencia is located eight kilometers from the center of the city and handles mainly international passengers from countries such as Italy, France, Germany and the United Kingdom. The arrivals area is located on the ground floor (Floor 0) of the terminal. Once you have completed the immigration formalities, continue to the Baggage Reclaim Area. If you have any bags to collect make sure you check them for any damage (it happens) before you leave the area. Ensure you report any damage or (should the worse happen) any lost baggage to the airline representative. You will need to complete a report form. If you do not make the report at this point the airline will not entertain any complaints later. Continue to follow the signs to the arrivals area of the airport once you have collected your baggage. Once you are in the arrivals hall, if you have booked a car with Drivalia you should follow the signs to departures on the 1st floor of the terminal. Exit the building from the departures hall and to your left you will see a parking zone signposted “info point”. This is where the Drivalia bus, which will be clearly identified with our logo, will meet you. The shuttle service runs regularly throughout the day taking clients to and from the office and so if there is no bus on arrival don´t worry, it will be with you soon. Our uniformed driver will take you the short journey of approximately 4 minutes to the Drivalia office to collect your car. 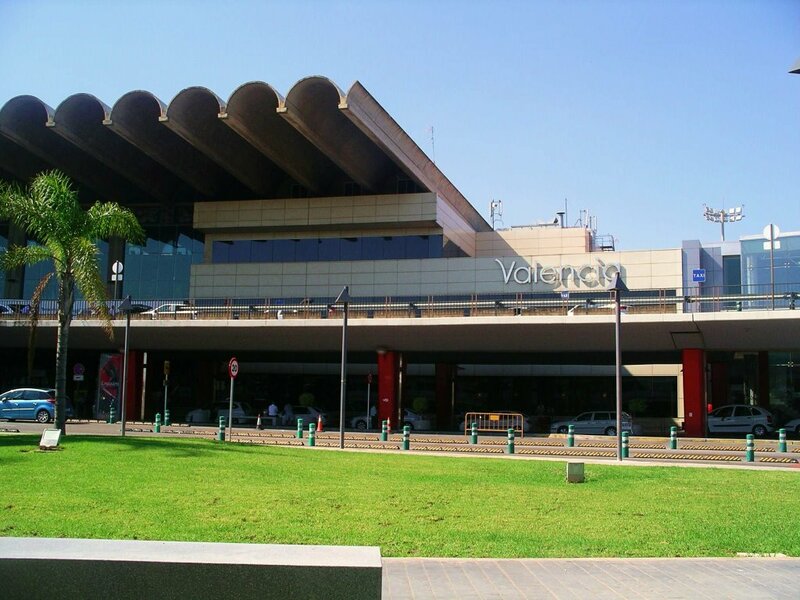 You can find more information about Valencia airport on the official Aena Airports website. After you return your Drivalia car to our office you will be transferred by our complimentary courtesy bus to level 1 (Departures) at the Valencia airport terminal building. Check the screens to see where you need to check in. Once you have checked in and have your boarding pass go to the “Departures” area. As you go through security the usual restrictions apply such as no liquids and so on. There are litter bins to dispose of unwanted bottled just before entering the security area. There are places to purchase soft drinks both before and after the security zone. After security in the departures lounge there are duty-free shops and a range of places to have a drink or eat a meal. For further information you can visit the official Aena Airports Website. If you have any tips or hints relating to arrivals or departures we would love to hear from you via our page on Facebook.